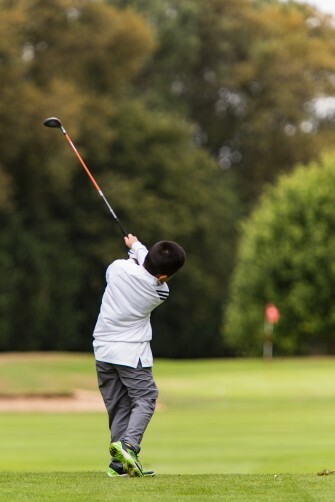 Our Summer Term Junior Golf Programme will run from Wednesday 19th April to Sunday 16th July with a week break for half term from Monday 29th May to Sunday 4th June. On Tuesday 21st March bookings will be open to all. The places not taken will be available on a first come first serve basis with limited spaces.Please be sure to resign your child before this deadline to avoid disappointment. Please speak with the Golf Pro Shop for any further information.